Simulation games are an interesting breed. The majority can nearly always be linked to another genre, be it sports, racing, strategy or others. Last year I also covered the best Simulation games of 2016. 2017 may feel like a bit of a rehash, at least in the case of one title. Where simulation tends to shine is with surprise hits like Euro Truck Simulator 2 and Kerbal Space Program. The genre still suffers from the same problem as is has for years. Insanely dull titles with little to no enjoyment or some don’t even work and just capitalize on the word simulator. There’s always room for a surprise, as this list will show. So without further ado, let me introduce the best simulation games of 2017. Another year, another Football Manager. As negative as that line may sound out of context, it really isn’t. Sports Interactive have always delivered a great experience with Football Manager, that much is certain. What is also certain is the fact that some entrants of the series don’t progress as much as others. 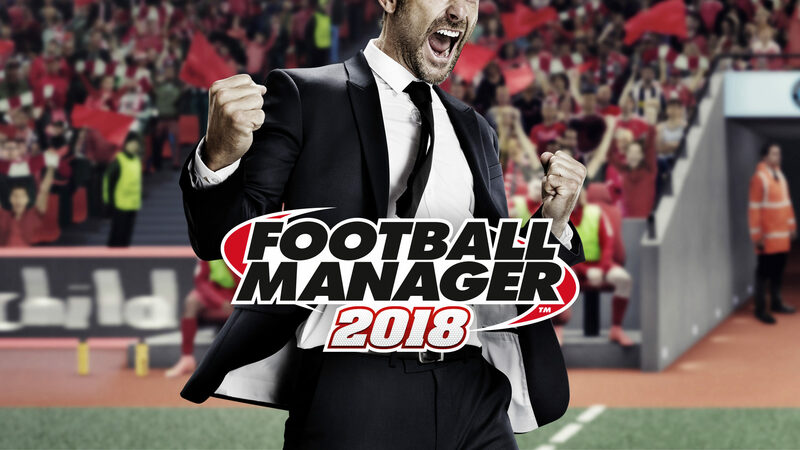 Fortunately, Football Manager 2018 isn’t one of these entrants. 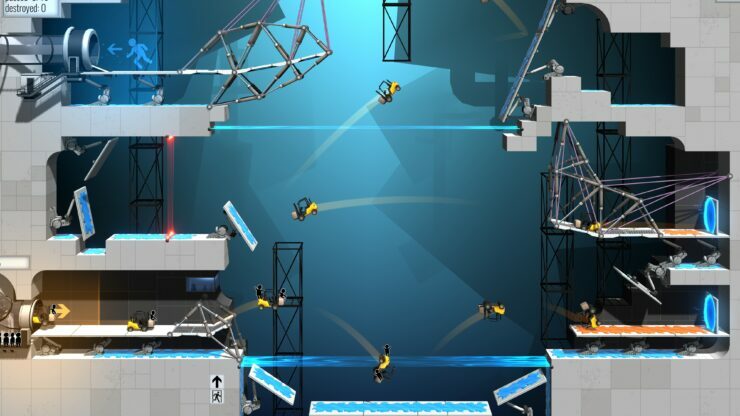 This new version has made advancements in a wide range of areas within the game. Last year I covered a number of flaws found in some new features of Football Manager 2017. This included new staff positions like the Data Analyst and Sports Scientist. In the new version, these positions now have a function. These two roles allow for the introduction of a host of new graphs and tables to further expand on the information made available to you. Each and every area of the game has been enhanced through this and in particular the new dynamics system. This system divides your squad into social groups and the influence that the players have on others. Alongside these aspects, the match-day engine has been improved dramatically. The scouting system has been altered to vastly increase the realism in the game. The one part I can’t attest to, even now, are the pre-match tactics and their influence on the upcoming match. I can simply reiterate what I said in my review: The inevitable question for any yearly iteration is a simple one: “Is it worth it?” The answer is a resounding yes. The new features have brought Football Manager that bit closer to the beautiful game. Realism and increased control, as well as an increased propensity for emergent storytelling, make Football Manager well worth picking up for the old guard, as well as the new. 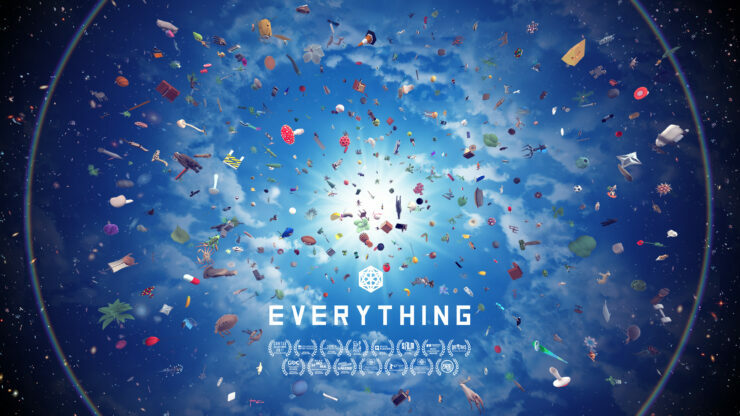 Everything is, quite literally, about everything. Or, to be more specific, everything that the game actually features. From the microbe to the star and even the galaxy, you will find yourself jumping and living the life of, well, everything. That is until you jump up beyond your galaxy to the smallest microbe in a whole new plane of existence. It’s a sense of scale that surprisingly, despite the size and scale, feels empty. 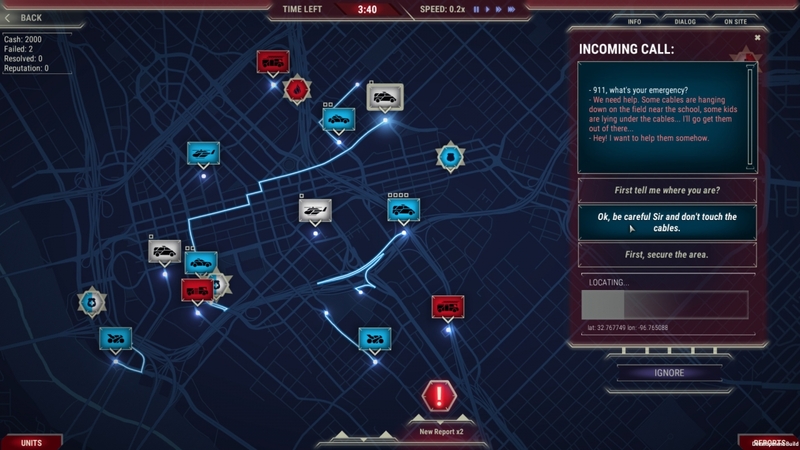 Artist and developer David OReilly began his work on games in the movie Her. Or, I should say, working on the animations in the film where video games were being played. This inspired the work of actual video games, the first being Mountain. Much like Mountain, you’ll find yourself interacting with what you would consider as inanimate objects, each with a story of their own to tell. That’s the joy of Everything. You want to communicate with other things of a similar size before moving up, or down. Have a conversation and listen to the musings of anything from a star, to a penguin or anything in between. Some are, naturally, negative in outlook, understanding they have no control over their path in life. Others offer a more positive outlook and they’ll happily dance around with you, thankful for your company. It’s not a game for everybody, but everything is special. Collect everything you’ve inhabited and escape into the philosophy of Alan Watts. The Long Dark is the culmination of survival games. In either of the three modes on offer, survival, challenge or story, you’ll find yourself in the most realistic survival games around. It’s the attention to detail that has me considering this a simulation game. It’s a survival simulator if there ever was one. Manage your calorific intake and expenditure in the most detailed eating system around. Keep an eye on the temperature but also how the howling winds of the Canadian wilderness have an impact. As you advance or survive, your time in the wilderness your ability to further survive will grow. Salvaging whatever you can from anything you encounter is essential. Shoes starting to fall apart? Hopefully you’ve got a bit of leather to repair them. Starting to get cold? Smashing up that table for firewood definitely feels like a great idea now. Survival mode is where The Long Dark is at its best. Your every action leads to more distance traveled and more time survived. The world and its remaining inhabitants (watch out for the bears and wolves) are out to get you. In one of the most strikingly beautiful games around, The Long Dark will test you in ways that no other survival game has managed and look downright fantastic while doing so. I have a lot of sympathy for the emergency services. Why? Well, I’ve had to personally call them out or result in their being called out on multiple occasions. By day, I’m a prison officer. I’ve been personally involved in events that have resulted in either Police, Ambulance or the Fire services responding. Not to mention our own in-establishment response. The hectic nature of judging if an incident actually needs the emergency services and then how to prioritize the incident, this is something you’ll take on in the role of 911 Operator. Judgement calls are everything in 911 Operator. Is the person complaining about a neighbor’s TV being too loud just being a pain in the arse? Possibly, or it could possibly be that the neighbor is incapacitated or, worse, dead. But while the worst is a possibility, a robbery happening elsewhere is definitely true so do you task all available resources to that, or give at least one to the noise complaint? For me, the robbery took priority. Prioritising one over another will often lead to disastrous consequences, at least for somebody. When it first launched, it had a number of bugs and flaws. Fortunately, Jutsu Games have improved the game through patches and post-launch support. 911 Operator very quickly endears itself to you and compels you to continue. Of course, the meta-game aspect isn’t the most realistic having to answer calls to gain more money, to buy resources you may naturally start with. It is, after all, a game and offers a reason to be as efficient as you can. Sadly, this can result in the untimely death of old man Jones when you dismissed his neighbors’ complaints of his TV being on too loud. No doubt there’s a game or two missing from this list. It could even be that game, the best simulation game you’ve played and it’s just been outright overlooked. If that’s the case, make sure you let me know down in the comments.